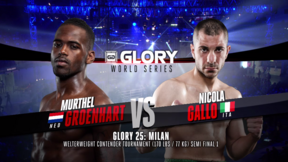 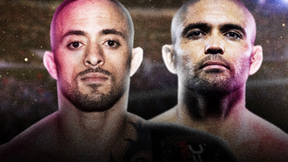 GLORY 25: SuperFight Series full event replay from November 6, 2015 in Monza, Italy. 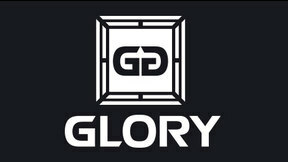 Stefano Bruno vs Hosam Radwan GLORY 25: SuperFight Series Fri, Nov 6, 2015 (12:51) Stefano Bruno vs Hosam Radwan GLORY 25: SuperFight Series from November 6, 2015 in Monza, Italy. 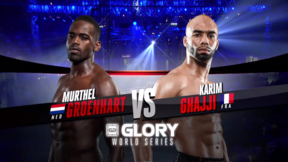 Vittorio Lermano vs Samir Boukhidous GLORY 25: SuperFight Series Fri, Nov 6, 2015 (13:34) Vittorio Lermano vs Samir Boukhidous GLORY 25: SuperFight Series from November 6, 2015 in Monza, Italy. 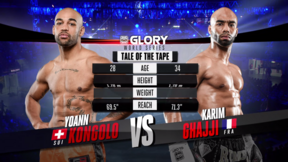 Artem Vakhitov vs Danyo Ilunga GLORY 25: SuperFight Series Fri, Nov 6, 2015 (18:53) Artem Vakhitov vs Danyo Ilunga GLORY 25: SuperFight Series from November 6, 2015 in Monza, Italy. 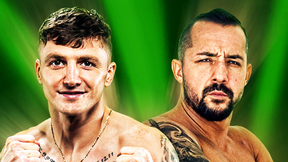 Sergey Adamchuk vs Gabriel Varga GLORY 25: SuperFight Series Fri, Nov 6, 2015 (26:22) Sergey Adamchuk vs Gabriel Varga GLORY 25: SuperFight Series from November 6, 2015 in Monza, Italy.